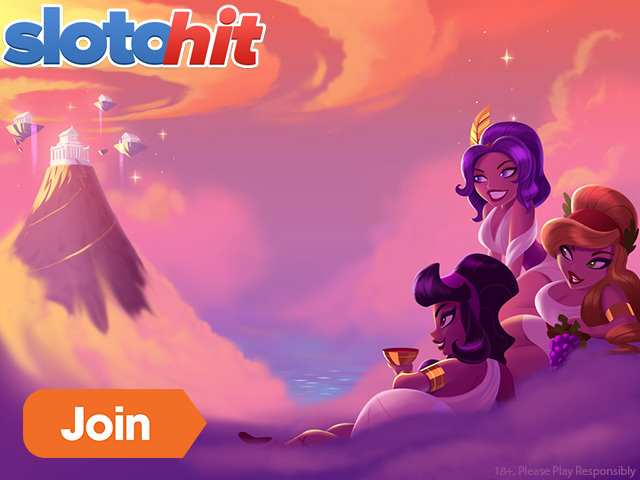 New players at SlotoHit Casino can use the March 2019 SlotoHit No Deposit Free Spins Bonus Code WEEK20HIT to claim 20 Free Spins No Deposit Required on the Grape Escape Slot. This is open to players from Austria, Australia, Canada, Denmark, Finland, Germany, Ireland and Norway. However, players from the rest of the world can still claim the welcome bonus below. 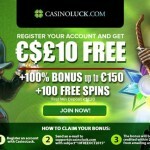 The maximum you can withdraw from the no deposit free spins is €$50 or 500 Kr. This offer expires on 20th March 2019. 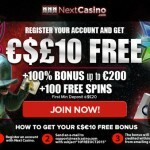 Only slots from the following providers qualify can be used with the bonuses: 1X2, BetConstruct, ELK, Endorphina, Habanero, iSoftBet, Multislot, NetEnt, NextGen, Playson, Pragmatic. These games will have a “Bonus” badge on them indicating that you can play them with your bonus. However, due to country restrictions some games may not be available in certain regions. 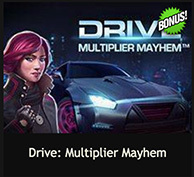 The maximum bet when playing with bonus money is EUR/USD/GBP/AUD/CAD/NZD or 50 SEK/NOK/DKK. Please ensure you read the full SlotoHit Bonus terms and conditions. 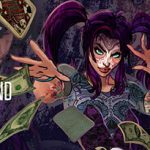 25% Weekend Cash Back at SlotoHit Casino. On Saturday’s and Sunday’s every weekend at SlotoHit, get 25% Cashback on all your losses. So whatever you lose on Saturday entitles you to 25% cash back which will be credited to you on Sunday and whatever you lose on Sunday entitles you to 25% Cash back which you will receive on Monday. 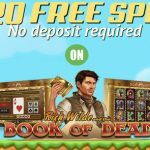 ← Get ready to claim your 22 NetEnt No Deposit Free Spins at Yako Casino!